I live in Tennessee, but am a transplanted Californian. Still, I respect the honor the people of the South have for their ConfederateFlag...the one that was formally adopted by the Confederacy. If you read the article you will see that the first flag was rejected as being too similar to the U.S. flag. The second, when flying in windless conditions, looked too much like a white flag of surrender, and finally the "Iron Cross." FACT: Quite the contrary. These despicable organizations such as the KKK and Aryans have taken a hallowed piece of history, and have plagued good Southern folks and the memories of fine Confederate Soldiers that fought under the flag with their perverse agenda. IN NO WAY does the Confederate Flag represent hate or violence. Heritage groups such as the [Sons of Confederate Veterans] battle daily the damage done to a proud nation by these hate groups. The SCV denounces all hate groups, and pridefully boast HERITAGE – NOT HATE. It is true that for several decades after the Civil War, the Confederate battle flag was not widely perceived as a negative symbol. 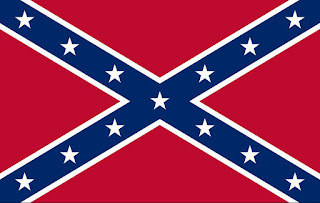 Its use was largely limited to historical ceremonies associated with veterans’ events and war memorials; the flag did not become the symbol most prominently associated with the Confederacy until several decades after the Civil War ended, and it was not widely perceived as a politically polarizing symbol until it was appropriated by segregationist politicians and groups in the middle of the twentieth century. 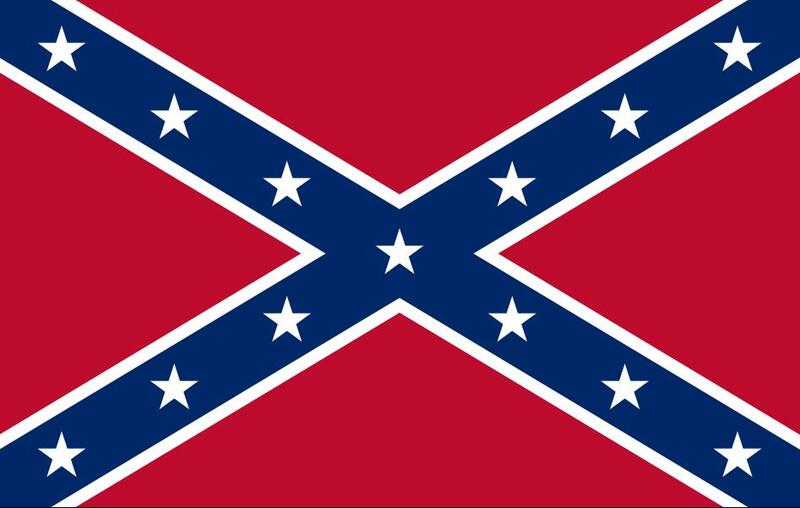 However, the fact remains that the Confederate battle flag has long since become the pre-eminent symbol of the Confederacy and what it stood for, and across the span of several decades it has been co-opted by segregationist and white supremacist groups such as the Dixiecrats, the KKK, and the Aryan Nation. Certainly one can be a racist or a white supremacist without associating himself with “Southern Pride” or a Confederate battle flag, but for better or worse, no one group is any more “authorized” to use the Confederate battle flag as their symbol than another: the Confederate government and its military forces ceased to exist 150 years ago and therefore have no say or control over the usage of the Southern Cross. NOTE FROM GINGER: I am appalled that the Supreme in Oklahoma has ordered the removal of the Ten Commandments from their state capital. The commandments, although germaine to the Christian religion, serve as rules by which to live no matter which religion you follow. If you are oppressed or offended by "do not kill or honor they mother and father," then you may be part of the reason that people are crying for the removal of statues and flags that Southern people hold dear. If this is a sign of the times, I fear what is yet to come. I urge you to read the entire article I've linked to. Be informed before you beat your drum. This is an encore post due to the fact that the calendar played tricks on me this month. ☺ Please be patient with me. Until two years ago, I’d lived in Parker County, Texas for over two decades. You know that as someone who loves history, I searched out facts about the area’s past. One of the stories that fascinated me was the story of three children captured in the county’s last Indian raid in 1872. Caroline Clemmons' latest release is O’NEILL’S TEXAS BRIDE, book two of the McClintock series. A list of her books can be found at her website, www.carolineclemmons.com. She and her husband and their menagerie of rescued pets live near Fort Worth in cowboy country. Historic jewelry has always captivated me. I’d stare at the pictures in the encyclopedia of the necklaces, rings, and crowns the Royals wore during the renaissance. I’d let my mind wander to a place I knew nothing about and wondered what these pieces of jewelry had seen or where they’d been. Museums do the same thing to me when I see other ruins from a time I could only imagine, but I'll save that for another post. I’ve been researching a ton lately for my final book in the Branded Trilogy that takes place in the American Colonies during the 1700’s. 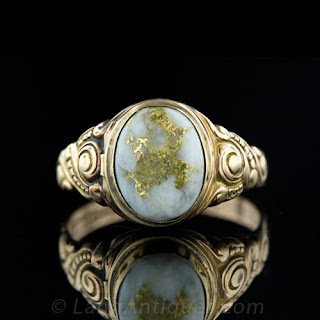 As I was rummaging through pages and pages of history, I came across an odd, but very fascinating piece of jewelry called a box ring, or also known as a locket ring. These were very popular throughout Europe during the sixteenth century. 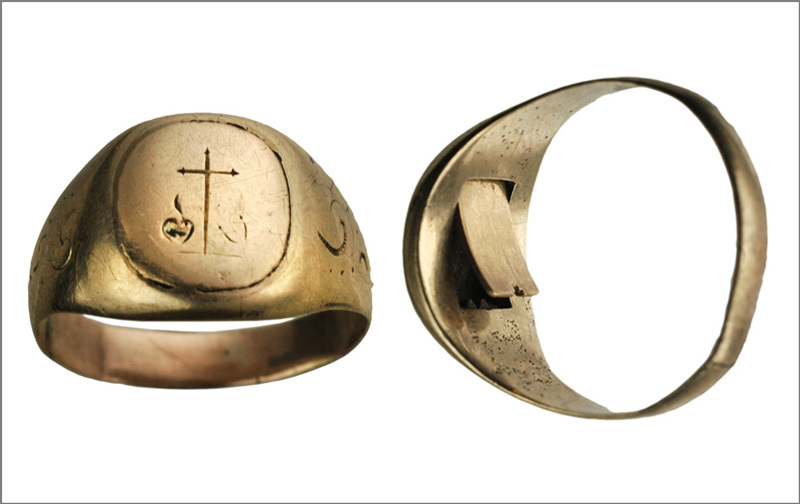 The rings were used to store many things from perfume, a lock of hair, messages and devotional relics. They were fashionable and most of the wealthy had one. The locket ring came to Europe from Asia, Russia and the Middle East during the Holy Trade. However, there were other uses for these rings that had nothing to do with placing ones keepsakes inside. placed in confinement. The small compartment under the bezel of the ring would hide arsenic, cyanide or the poison of choice. While the captor awaited the noose, guillotine, or other ways of torment, he would take the poison thus ending his life without such torture. The poison rings became sought after pieces of jewelry during war to elude capture, but also if the opportunity arose to poison your enemy. 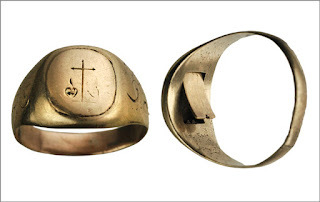 Rulers used these infamous rings to hide arsenic and poison their political rivals. 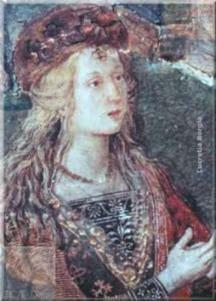 Lucrezia Borgia, the daughter of Cardinal Rodrigo Borgia (who later became Pope Alexander VI). The Borgia family was very powerful and wealthy. The Cardinal used his daughter as a pawn of trade to further the family’s status on the political ladder. But some would say Lucrezia was not to be toyed with. She owned an array of poison rings using them often at family parties. The poison ring was made with intercut detail. How one wanted to dispense the poison from inside depended on the rings construction. 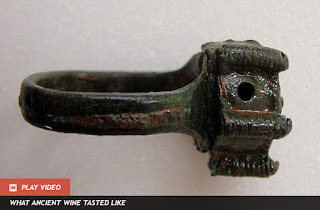 For example some rings had a tiny hole drilled into the left, or right side depending on which hand you wore it, where the poison could be dispensed into a glass of wine. The wearer would simply remove the inside finger covering the hole and dump the contents out. 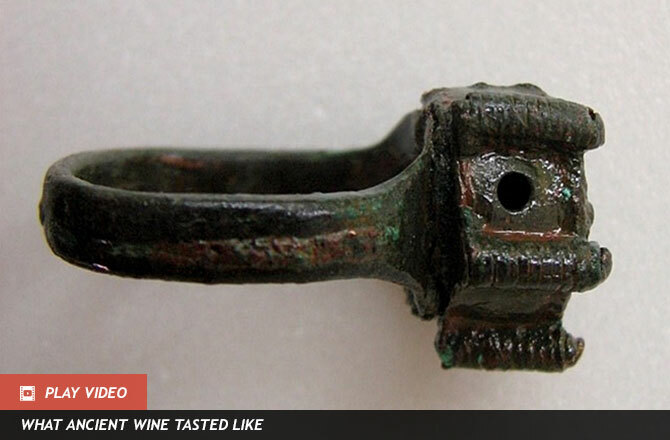 Other rings had a lever that when pressed with the inside of the finger would open the top of the bezel. During the reign of Queen Elizabeth I, a more morbid style of ring emerged. Jewellers began making coffin style locket rings with images of skeletons and death inside. These were called Funeral, or Mourning rings and given to mourners to remember their departed. I'm not sure I'd wear any of these rings...but I'd love to know where they've been. This month I thought we would take a look at one of the most famous Sioux Indians - Sitting Bull and one of the most famous battles in which he led his people. Sitting Bull was born c. 1831 at Grand River, Dakota Territory. He was named Jumping Badger. His father was Jumping Bull and his mother, Her Holy Door. When Jumping Badger was fourteen years old he accompanied a group of Lakota warriors (which included his father and his uncle - Four Horns) in a raiding party to take horses from a camp of Crow warriors. Jumping Badger displayed bravery by riding forward and counting coup on one of the surprised Crow, which was witnessed by the other mounted Lakota. Upon returning to camp his father gave a celebratory feast at which he conferred his own name upon his son. The name, Tȟatȟaŋka Iyotȟaŋka (Tatanka Iyotake), which in the Lakota language means "Buffalo Bull Sits Down", would later be abbreviated to "Sitting Bull". Thereafter, Sitting Bull's father was known as Jumping Bull. At this ceremony before the entire band, Sitting Bull's father presented his son with an eagle feather to wear in his hair, a warrior's horse, and a hardened buffalo hide shield to mark his son's passage into manhood as a Lakota warrior. In September, Sitting Bull and about 100 Hunkpapa Lakota came across a small party near what is now Marmarth, North Dakota. They had been left behind by a wagon train commanded by Captain James L. Fisk to effect some repairs to an overturned wagon. 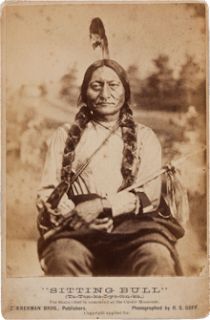 When he led an attack, Sitting Bull was shot in the left hip by a soldier. The bullet exited out through the small of his back, and the wound was not serious. The area in which the Battle of Little Bighorn took place. During the period 1868–1876, Sitting Bull developed into the most important of Native American chiefs. After the Treaty of Fort Laramie (1868) and the creation of the Great Sioux Reservation, many traditional Sioux warriors, such as Red Cloud of the Oglala and Spotted Tail of the Brulé, moved to reside permanently on the reservations. 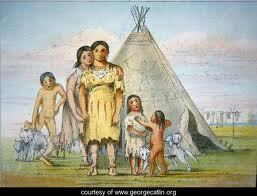 They were largely dependent for subsistence on the US Indian agencies. Many other chiefs, including members of Sitting Bull's Hunkpapa band such as Gall, at times lived temporarily at the agencies. They needed the supplies at a time when white encroachment and the depletion of buffalo herds reduced their resources and challenged Native American independence. Sitting Bull's refusal to adopt any dependence on the white man meant that at times he and his small band of warriors lived isolated on the Plains. When Native Americans were threatened by the United States, numerous members from various Sioux bands and other tribes, such as the North Cheyenne, came to Sitting Bull's camp. His reputation for "strong medicine" developed as he continued to evade the European Americans. After the January 1st ultimatum of 1876, when the US Army began to track down as hostiles those Sioux and others living off the reservation, Native Americans gathered at Sitting Bull's camp. The chief took an active role in encouraging this "unity camp". He sent scouts to the reservations to recruit warriors, and told the Hunkpapa to share supplies with those Native Americans who joined them. An example of his generosity was Sitting Bull's taking care of Wooden Leg's Northern Cheyenne tribe. They had been impoverished by Captain Reynold's March 17, 1876 attack and fled to Sitting Bull's camp for safety. The Hunkpapa chief provided resources to sustain the new recruits. Over the course of the first half of 1876, Sitting Bull's camp continually expanded, as natives joined him for safety in numbers. His leadership had attracted warriors and families, creating an extensive village estimated at more than 10,000 people. Lt. Col. Custer came across this large camp on June 25, 1876. Sitting Bull did not take a direct military role in the ensuing battle; instead he acted as a spiritual chief. A week prior to the attack, he had performed the Sun Dance, in which he fasted and sacrificed over 100 pieces of flesh from his arms. Custer’s 7th Cavalry advance party attacked Cheyenne and Lakota tribes at their camp on the Little Big Horn River (known as the Greasy Grass River to the Lakota) on June 25, 1876. The U.S. Army did not realize how large the camp was. More than 2,000 Native American warriors had left their reservations to follow Sitting Bull. Inspired by a vision of Sitting Bull’s, in which he saw U.S. soldiers being killed as they entered the tribe’s camp, the Cheyenne and Lakota fought back. Custer's badly outnumbered troops lost ground quickly and were forced to retreat. The tribes led a counter-attack against the soldiers on a nearby ridge, ultimately annihilating them. The Native Americans' victory celebrations were short-lived. Public shock and outrage at Custer's death and defeat, and the government's knowledge about the remaining Sioux, led them to assign thousands more soldiers to the area. Over the next year, the new American military forces pursued the Lakota, forcing many of the Native Americans to surrender. Sitting Bull refused to surrender and in May 1877 led his band across the border into the North-West Territories, Canada. He remained in exile for four years near Wood Mountain, refusing a pardon and the chance to return. When crossing the border into Canadian territory, Sitting Bull was met by the Mounties of the region. 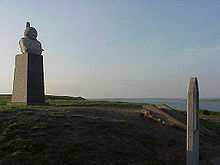 During this meeting, James Morrow Walsh, commander of the North-West Mounted Police, explained to Sitting Bull that the Lakota were now on British soil and must obey British law. Walsh emphasized that he enforced the law equally and that every person in the territory had a right to justice. Walsh became an advocate for Sitting Bull and the two became good friends for the remainder of their lives. While in Canada, Sitting Bull also met with chief Crowfoot, who was a chief of the Blackfeet, long-time powerful enemies of the Lakota and Cheyenne. Sitting Bull wished to make peace with the Blackfeet Nation and Crowfoot. As an advocate for peace himself, Crowfoot eagerly accepted the tobacco peace offering. Sitting Bull was so impressed by the Blackfeet chief that he named one of his sons after him. Sitting Bull and his men stayed in Canada for 4 years. Due to the smaller size of the buffalo herds in Canada, Sitting Bull and his men found it difficult to find enough food to feed his people, who were starving and exhausted. 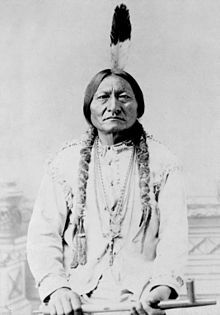 Sitting Bull’s presence in the country led to increased tensions between the Canadian and the United States governments. Before Sitting Bull left Canada, he may have visited Walsh for a final time and left a ceremonial headdress as a memento. He became a Holy man and Tribal Chief of the Hunkpapa, Lakota. 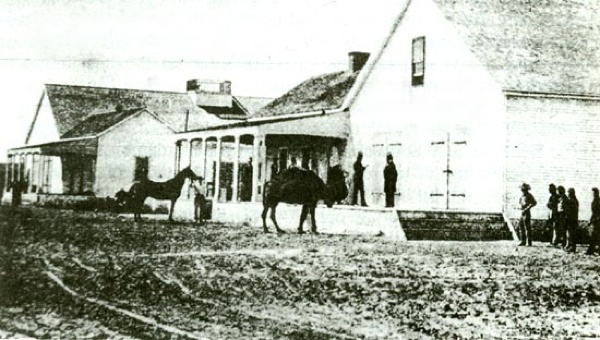 Around 5:30 a.m. on December 15, 39 police officers and four volunteers approached Sitting Bull's house. They surrounded the house, knocked and entered. Lt. Bull Head told Sitting Bull that he was under arrest and led him outside. 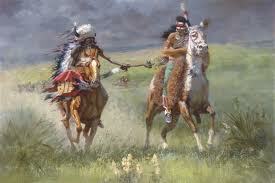 Sitting Bull and his wife noisily stalled for time, the camp awakened and men converged at the house of their chief. As Lt. Bullhead ordered Sitting Bull to mount a horse, he said the Indian Affairs agent needed to see the chief, and then he could return to his house. When Sitting Bull refused to comply, the police used force on him. The Sioux in the village were enraged. Catch-the-Bear, a Lakota, shouldered his rifle and shot Lt. Bullhead, who reacted by firing his revolver into the chest of Sitting Bull. Another police officer, Red Tomahawk, shot Sitting Bull in the head, and the chief dropped to the ground. He died between 12 and 1 p.m. In 1953 Lakota family members exhumed what they believed to be the chief's remains, transporting them for reinterment near Mobridge, South Dakota, his birthplace. A monument to him was erected there. I hope you have enjoyed reading this small snippet about Sitting Bull and I look forward to bringing you another interesting tidbit next month. Significant changes during the 1920’s brought about a new breed of women. The 19th Amendment guaranteed the right to vote, and opportunities to attend colleges and to pursue careers paved the way for younger women to embrace who they were. The increased availability of birth control made it possible to plan for children, and new technology brought freedom from the drudgeries of house work with electric refrigerators, washing machines, and vacuum cleaners. People from coast to coast had access to the same merchandise thanks to chain stores, and new transportation opportunities allowed long distance traveling. Ford vowed to build a car that all Americans could afford—a Model T cost $260 in 1924—and dozens of other car manufactures grew from the demand for more options. By 1929 there was one car on the road for every five Americans and new business like gas stations and motels lined the roadways. Radios became a must have and radio stations popped up across the nation bringing the news as it happened and entertainment, mainly music, right into homes. Movie theatres and amusement parks also became popular businesses in large cities and small towns alike. There was also Prohibition—the 18th Amendment had been ratified in 1919 and on January 16, 1920 at 12:00 AM the federal Volstead Act closed every saloon, bar, and tavern in the United States. The act made it illegal to manufacture and sell any alcoholic beverage. However, consumption of alcohol was not illegal. The liquor trade went underground and bootleggers, gangsters, and racketeers soon battled amongst themselves to control the wealth gained by this enterprising opportunity. Speakeasies were born and embraced. Because of the time lapse from the ratification and the actual ban on alcohol, many people and business stockpiled liquor, and others started brewing their own, some of which grew in popularity not only across the nation, but the world. Prohibition has made Roger Nightingale a wealthy man. With his bootlegging business in full swing, and his swanky hotel the most popular joint in town, his greatest challenge is keeping his four willful daughters in check! Join Ginger, Norma Rose, Twyla and Josie as they foxtrot their way into four gorgeous men’s hearts! 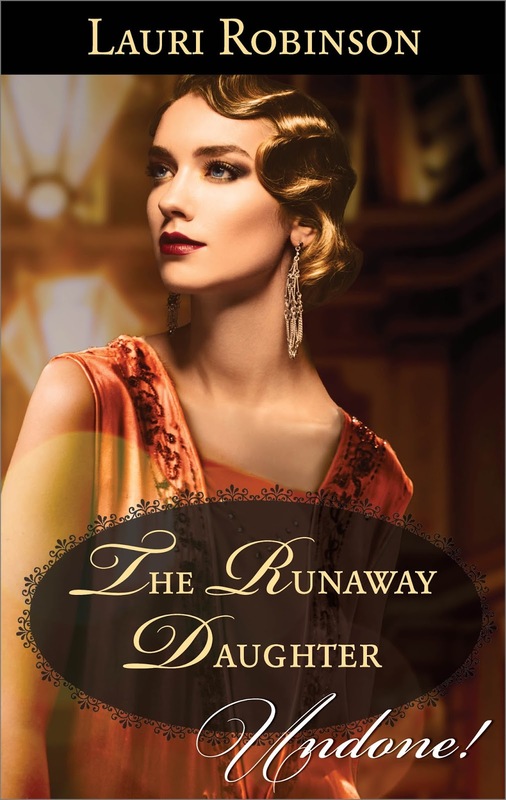 First travel with Ginger to Chicago in The Runaway Daughter, coming July 1st. 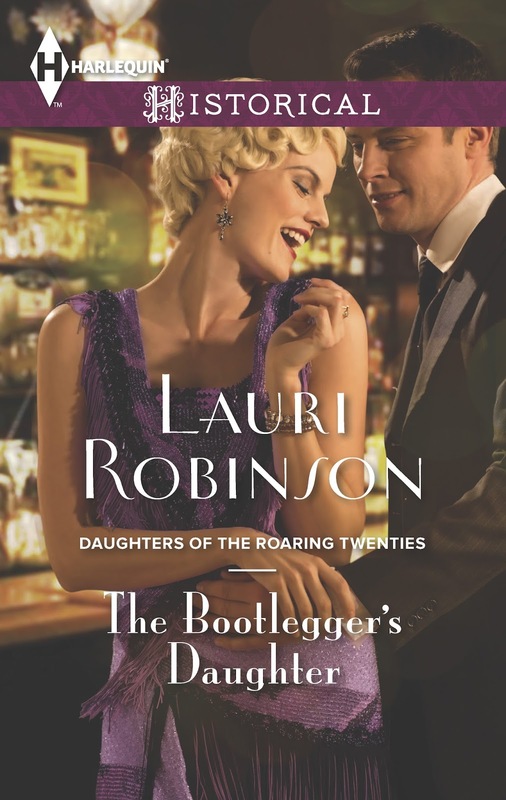 Then see Norma Rose go head-to-head with Ty Bradshaw in The Bootlegger’s Daughter coming August 1st. 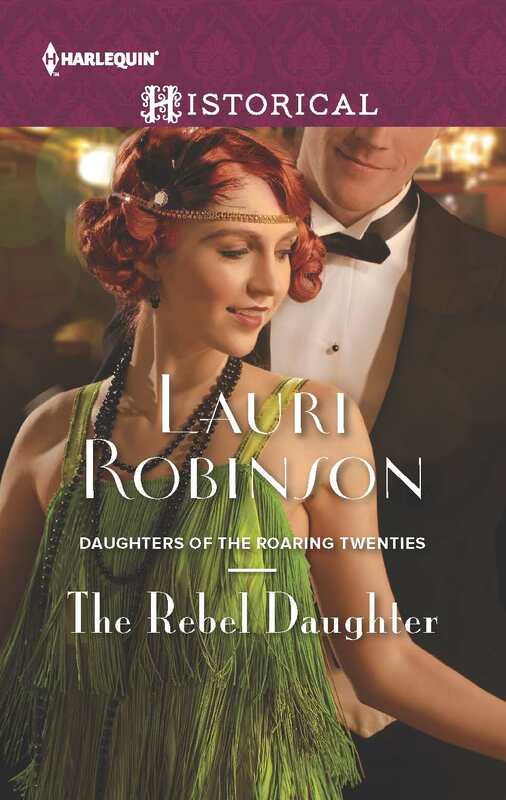 Find out if Forrest Reynolds can tame the mischievous Twyla in The Rebel Daughter coming September 1st. The Forgotten Daughter coming October 1st. Bee's Knees - An extraordinary person, thing, idea; the ultimate. Dead soldier - an empty beer bottle. Handcuff - an engagement ring (bracelets or nippers means actual handcuffs). 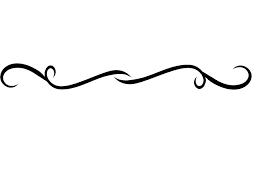 Wet Blanket - a solemn person, a killjoy. Although a lot of people complain about the current state of the medical industry, I'd be willing to wager that few of us would give up today's health advantages to return to the conditions faced by early settlers in the west. I remember well my astonishment when I read my great-grandfather's obituary. He died of cancer, and the newspaper clipping stated that it had "no doubt been caused by a snake bite he suffered in his youth." Really? Yes, really. Our knowledge of diseases, causes, and cures has advanced tremendously in the last century. As part of that advancement, new terminology has come about to describe many conditions. As a historical writer, I often have to do extensive research regarding medical issues. This was especially true for my upcoming western historical, No Regrets, which is scheduled for release next month by Secret Cravings Publishing. It's the story of Hattie Mae Richards, a young woman who's entered into the field of nursing. 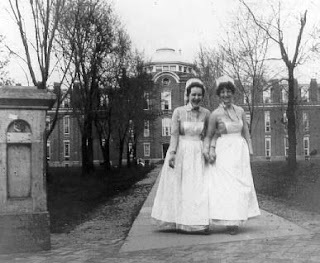 At the time of the story -- 1880s -- there were only a few nursing schools in the United States. Most nurses trained with physicians, which is how Hattie Mae is pursuing her career. I did, of course, research nursing schools and the subjects a student was required to learn. Studies included the rudiments of nursing, but no instruction in anatomy or physiology was given. Nurses were required to learn elements of basic hygiene, bandaging, and massage. I've always been fascinated by old medical terms, so today I'm going to share a few with you. The next time you're reading a western historical and you come across someone suffering from lumbago or a case of ague, you'll know exactly what ails that individual. Jail Fever: A common complaint of prisoners who were crowded into unsanitary cells. Jail Fever -- also known as Ship Fever -- is typhus, or "typhoid fever". Grocer's Itch: A skin condition caused by mites in flour or sugar. Apoplexy: Paralysis caused by stroke. Bloody flux or dystentery: Diarrhea, often caused by unclean drinking water. Childbed Fever: Infections resulting from unsanitary conditions during the delivery of a baby. This was widespread in hospitals in the late 19th century. Doctors would unknowingly spread infections from one patient to the next by performing deliveries with little regard for the cleanliness of the facilities. Dropsy: A swelling caused by the retention of abnormally large amounts of fluid in the tissues. Softening of the Brain: Mental illness or a cerebral hemorrhage. Summer Complaint: A sickness that often affected infants and young children in the summer, caused by spoiled milk. Quinsy: An inflammation of the throat, tonsillitis. Vapors: Mental instability, hysteria, mania, bi-polar disorder, fainting, and PMS. Tight corsets were often thought to be the cause of the vapors. Effluvias: Contagious diseases, such as measles. Hatter's Disease: Insanity caused by working with mercury, a condition that affected many in the hat-making industry. I hope you've enjoyed this look back at some of the ailments our pioneer ancestors suffered. Many of these conditions are still around today, although we call them by very different names. Others, such as "Summer Fever" and Childbed Fever" are, thankfully, no longer a cause for concern. 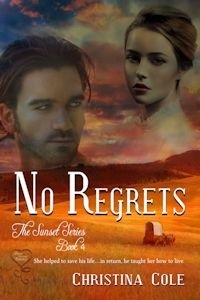 Be watching for news on the release date for "No Regrets"
Book 4 of "The Sunset Series". Classic Hollywood movies depict the American cowboy as a white tough guy who fought against other white tough guys, with the occasional black and Mexican, or maybe even an Irishman, tossed in. 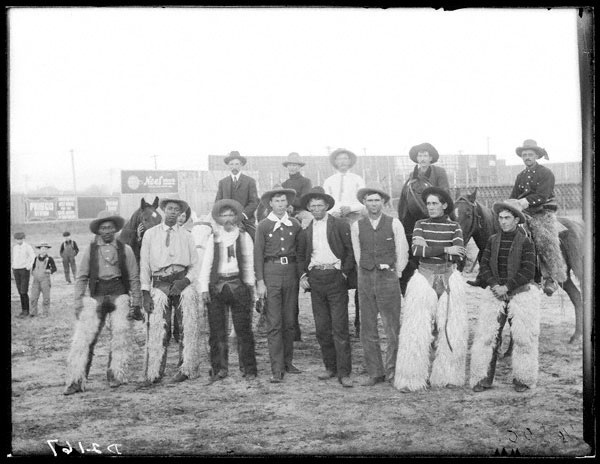 The truth is that the “wild west” was a place for people of all nationalities. Germans, Swedes, Slovakians, Chinese, and others made the south and Midwest their home. This only increased with the 1849 Gold Rush in California. If Hollywood movies were fact, everyone in the Old West carried a gun, and you’d better be ready for a shootout in town at any time. Carrying a firearm in most cities, however, would probably land you in jail. 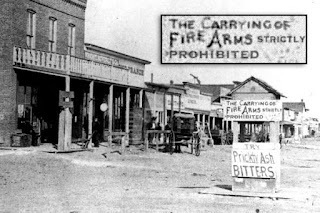 One of the first laws passed in Dodge was the prohibition of carrying firearms. Other famous towns had similar laws. 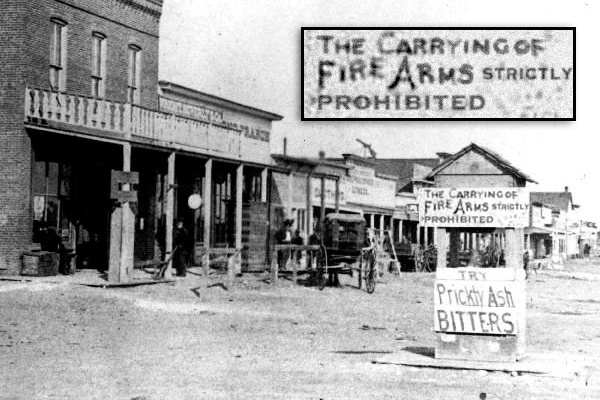 Probably the second most common cause of arrest in the Old West was illegally carrying a gun. Every good western has the classic shootouts, bar brawls, and bank robberies, making the Old West a place of violence. In truth, it was better to get along with your neighbor than start shooting at him. Ban robberies, too, were almost unheard of. Homicide rates were low. The highest body count in Tombstone in one year was five. From 1870 to 1885, Dodge and Wichita had a murder rate of 0.6 per year. ….didn’t take place at the OK Corral. It happened in a back alley. Three men died during this epic shootout, which lasted about thirty seconds. 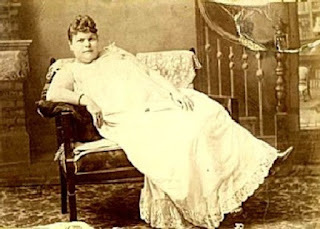 Prostitution in the Old West wasn’t glamorous, just as it’s not today. Back then local newspapers would name, shame and hound prostitutes to the point of driving many to suicide. 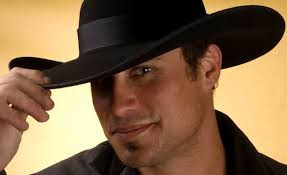 The cowboy – big Stetson hat, rough and tough, unwavering moral code, big spurs and chaps, right? First of all, they weren’t called cowboys, but cowpunchers. It was a dirty job, and none of them dressed like John Wayne or Clint Eastwood. Most likely, they looked more like homeless people, wearing practical clothes that got worn and dirty. Most of them probably were illiterate, and not very moral. Many had terminal cases of STD’s.